Hi Drake! 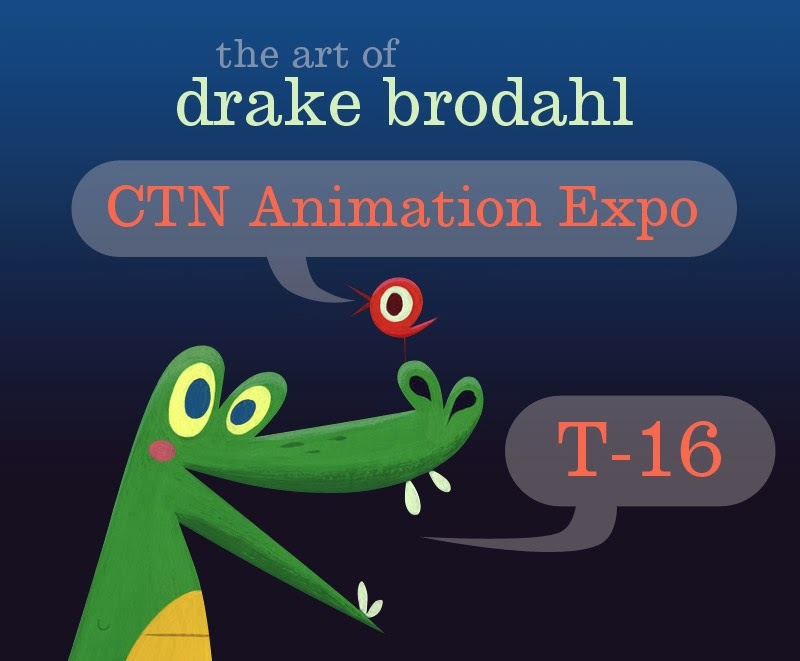 It was nice to see you at CTN on Sunday. Thank you for the kind words. I hope you enjoyed yourself over the weekend!